Atos, a global leader in digital transformation, and Worldline, the European leader in the payments and transactional services industry, announce the signature of the United Nations’ Standards of Conduct for Business and the L’Autre Cercle Charter of LGBT+ Commitment – pledging their support to LGBT+ (Lesbian, Gay, Bisexual, Transgender, Intersex and others) people at work worldwide. Drawing on good practices, the United Nations’ Standards of Conduct for Business set out actions to protect the rights of LGBT+ employees, such as eliminating workplace discrimination; making sure business operations do not contribute to discrimination against customers or suppliers; and working with business partners to address discriminatory practices up and down the supply chain. The Charter of LGBT Commitment also supports company LGBT+ diversity policies and encourages the exchange of good practices between business corporations. 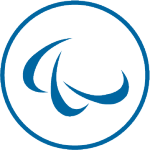 Atos and Worldline have already set out actions to protect the rights of LGBT+ individuals: the AtosPride LGBT+ and allies community gathers more than 1,200 members in 30 different countries with networks in the UK, France, Spain, the Netherlands, Poland, the Philippines, the U.S., Mexico and Brazil. Moreover, they are Stonewall global diversity champions and ensure all LGBT+ staff are accepted without exception throughout the Group. By signing these two charters, Atos and Worldline are highlighting their commitment to making the working environment a place where LGBT+ employees can be themselves, driving performance, engagement as well as inclusion and diversity. The two companies will help LGBT+ employees find support and community within the organization across the whole of Atos Group. “At Worldline, we focus on creating a work environment in which people can be efficient by being themselves, whatever their sexual orientation or gender, and we reject any kind of intimidation or discrimination”, said Olivier Burger, Head of Human Resources at Worldline. 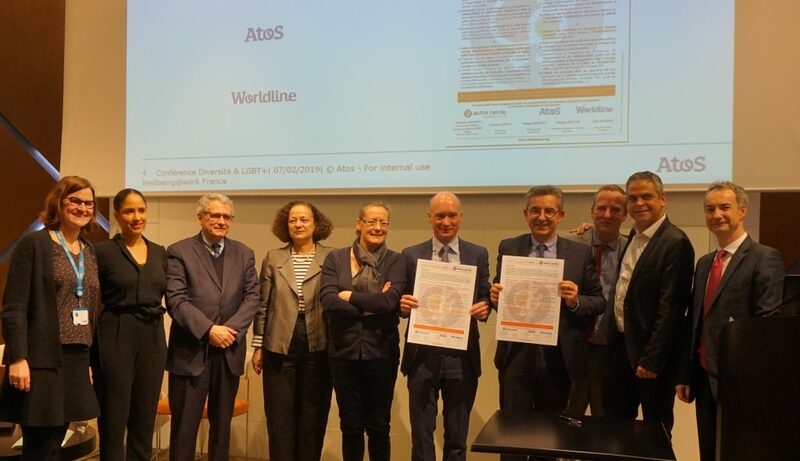 From left to right: Anne Beaumont (Atos), Jennifer Evora (Worldline), Patrick Gohet, Claudine Mouton (Atos), Catherine Tripon (Autre Cercle), Philippe Mareine (Head of Global HR & CSR Atos), Gilles Grapinet (CEO Worldline), Pierre Rouff (Atos), Fabrice Remy (Autre Cercle), Olivier Burger (Worldline). Read the pledge and learn more about the UN’s work to foster a diverse and inclusive workplace for all, click here. More information about AtosPride, click here.